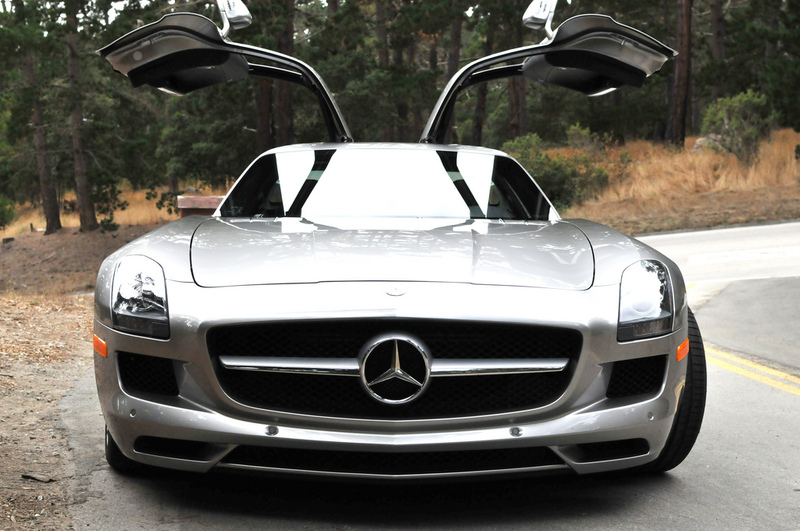 Mercedes-Benz SLS AMG | FTW | A Continuous Lean. 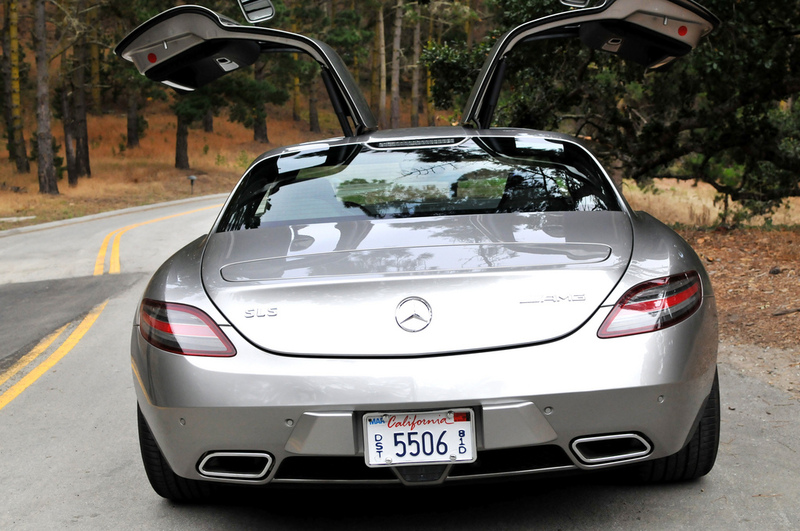 While out in California for the Concours d’Elegance I had a chance to pilot the insanely awesome Mercedes-Benz SLS AMG and lived to tell the tale. 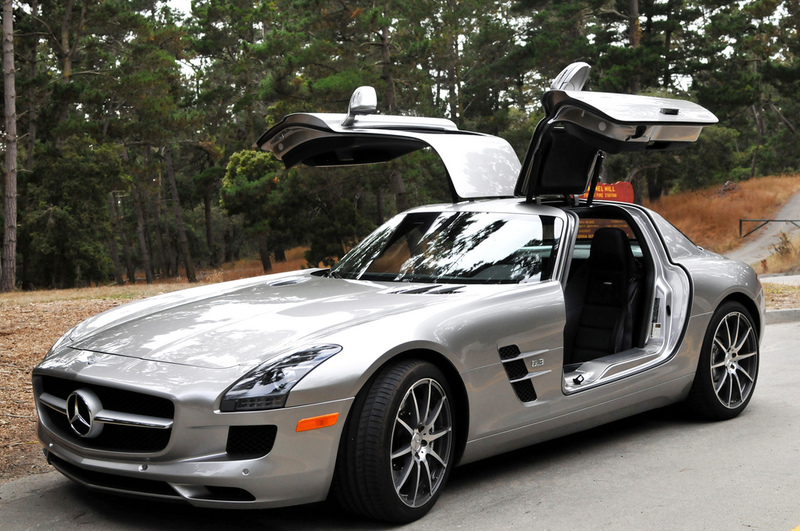 Let’s just get this out of the way, the SLS AMG is a spectacular machine. This car is a beast – a gull-winged rocket. 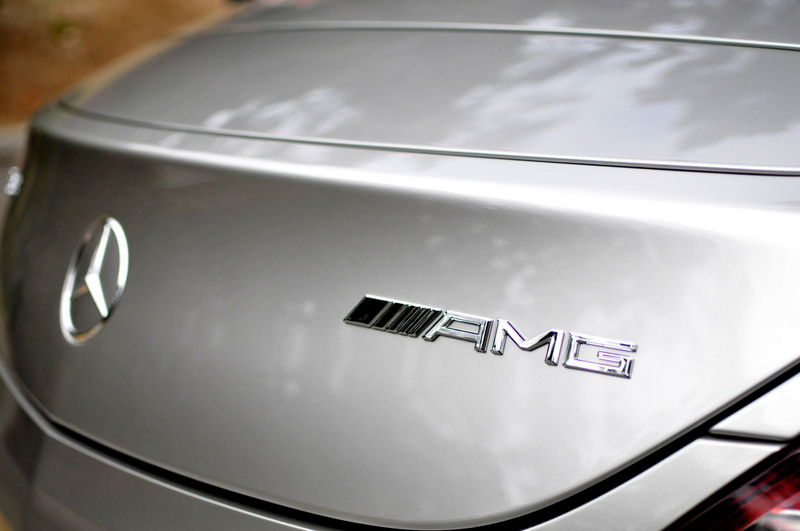 The SLS is the super-car spawn of the designers at AMG (the first car totally designed by the guys that make Merc harder, better, faster stronger) that clearly (admittedly) draws inspiration from the beautiful 300SL. When released in 1954 the Mercedes-Benz 300SL was the fastest production car of its time (a title that is held today by the Bugatti Veyron 16.4 Super Sport) and only saw the light of day because an American importer committed to a huge order of 500. 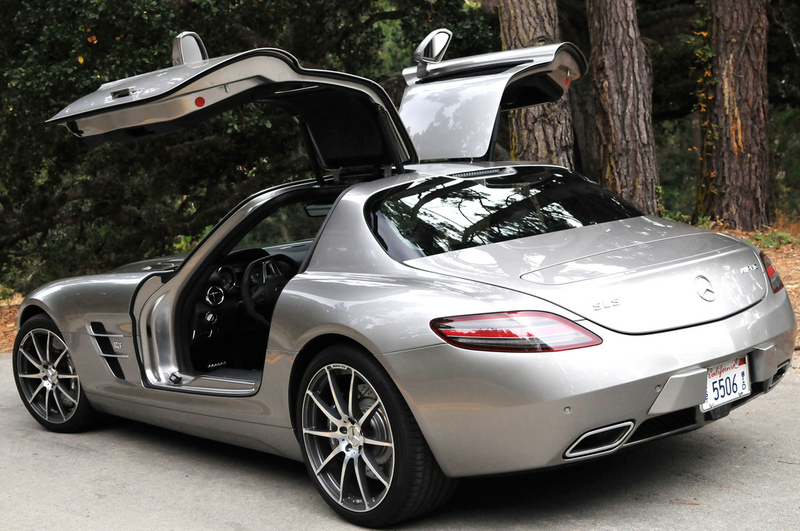 If it weren’t for this commitment the SLS might just have regular old boring doors like most of the other cars in the world. Next time I have an extra $200K lying around I think I might pick one of these up. No way that thing is Made in USA. Does it fly if you play Daft Punk? This is beautiful peace of engineering, design and style … simply amazing …..
I’m not a big fan of Mercedes-Bourgeois, but I must admit that one of these recently caught my eye in Georgetown (Washington, D.C.) . I saw the add, $2.95, it was right next to the sea monkeys. This is the new Formula 1 safety car. I’ve been swooning over this car since the start of the season. I’m sure it sounds absolutely amazing. I drive a vw wagon. There’s no room for my Dog. Much prettier than the SLR McLaren. Will it drive with the doors open? Because it would be a hoot to cruise it down Main St. on a Saturday night, blasting “Dirty Money” by the Clipse, jockin’ the ladies and whatnot. Beautiful body lines but the wheels just don’t seem to fit. I tried to place an order for one, but apparently i have insufficient funds. i shall try again next week when i get paid. SWAG!… sorry my soulja boy side came out but GEEZ US. This. right here. is. absolutely gorgeous. genius design. Hilton, if you are reading this blog then you’re bourgeois. Everyone else, this car is fantastic. Those headlights are all wrong for that styling… looks like they lifted them from a Honda Prelude.